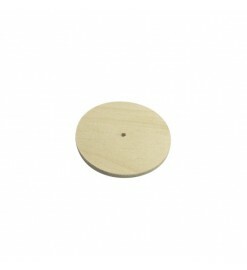 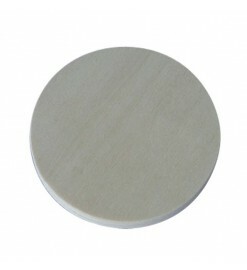 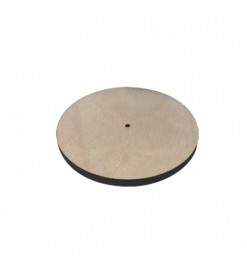 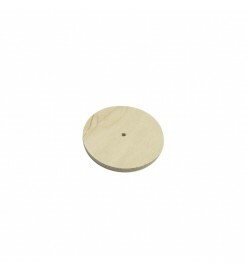 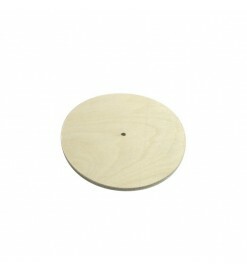 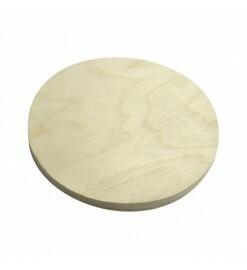 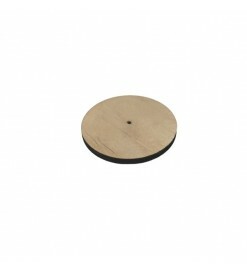 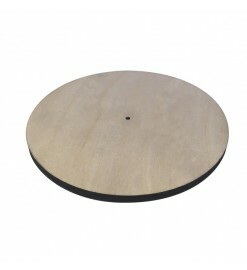 Plywood discs used to close body tubes, payload sections or electronic bays. 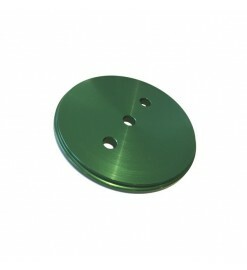 Bulkheads There are 21 products. 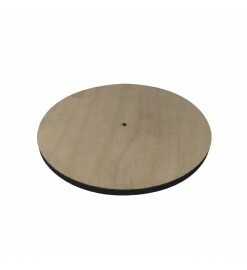 Plywood disc suitable for the interior of couplers Public Missiles Ltd. 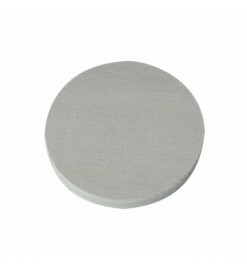 Bulk Plate BP-2.5 - Public Missiles Ltd. Bulk Plate BP-6.0 - Public Missiles Ltd. 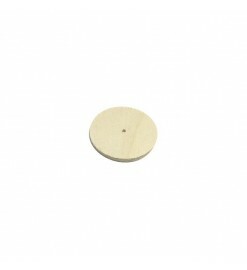 Bulk Plate BP-3.9 - Public Missiles Ltd.